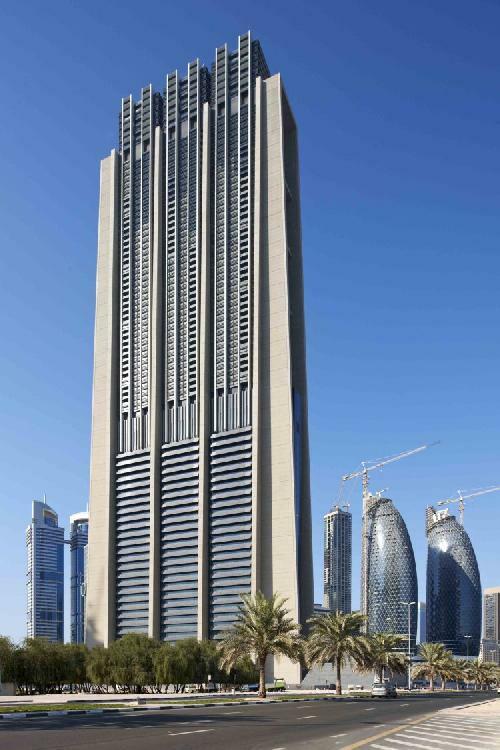 DUBAI: INDEX, the iconic 80-storey building developed by Union Properties in Dubai, has been awarded the 2011 Best Tall Building Award for the Middle East and Africa region by the Council on Tall Buildings and Urban Habitat (CTBUH). The award will be presented at the CTBUH’s 10th annual awards dinner which will held on October 27 at the Illinois Institute of Technology in Chicago, US. INDEX now finds itself in the running for the 2011 Best Tall Building Worldwide Award, as the regional win places it among the four nominees for the overall prize. 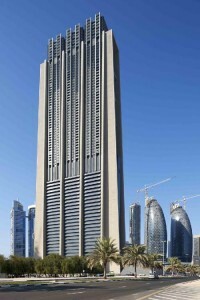 The 2010 prize for Best Tall Building Worldwide was awarded to the Burj Khalifa in Dubai. “This is a major recognition from industry peers from around the world, and a shining testament to the outstanding design and quality of this most unique project,” said Union Properties chairman Khalid bin Kalban.